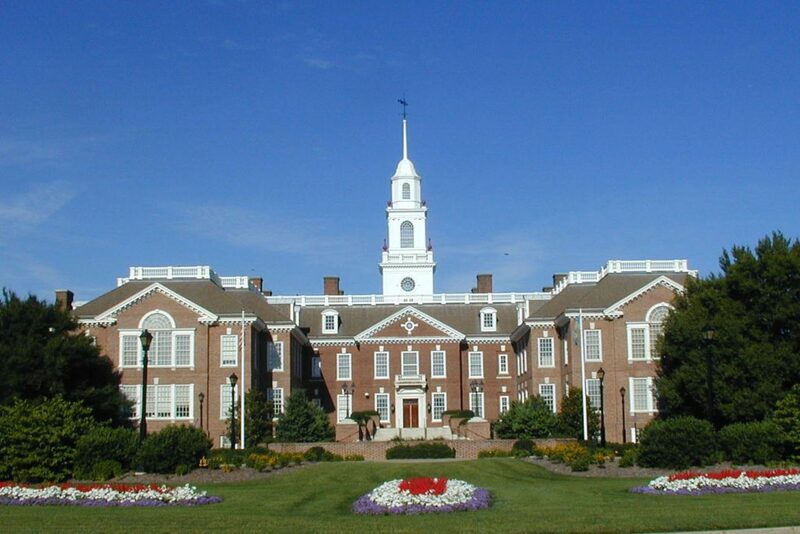 WILMINGTON, Del., Oct. 30, 2018 /PRNewswire/ — More electric power is produced by burning coal than any other method. No truly “clean coal” process exists, so it’s inevitable that a good deal of that production results in pollution, not only in the air, but also in the ground and water which is exposed to the ash that is deposited as a byproduct of the method. 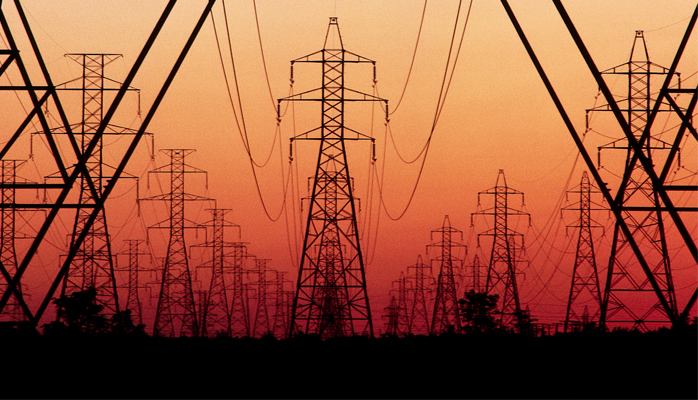 One of the most frivolous wastes of electrical energy occurs in the cryptocurrency space. The vast majority of cryptocurrencies require “mining,” an activity that verifies transactions using computer power. With the proliferation of 3,000 cryptocurrencies today, mindless misuse of electricity has reached epidemic proportions. One estimate states that within a few years, Bitcoin mining alone will account for much of the world’s electricity use. When all other cryptocurrencies are factored in, their detrimental use of electricity becomes mind boggling. Monetran, LLC is one company that is doing its share to reduce the burden that cryptocurrencies place on the environment. 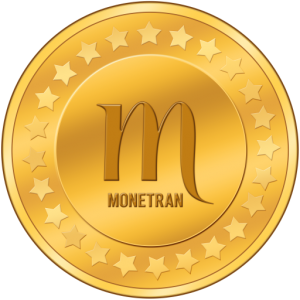 Monetran is an internet fintech company that, while having a cryptocurrency token as its medium of exchange, will not employ mining to achieve consensus on its transactions. That is made possible by the Stellar network, which is the platform that Monetran chose to build upon. Stellar employs a “federated Byzantine agreement” method for verification which is fast, inexpensive, and environmentally friendly. 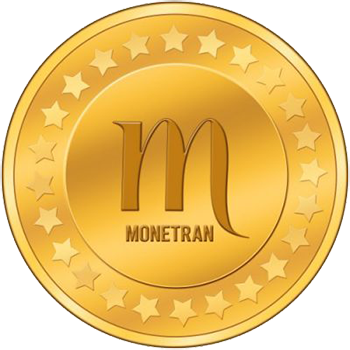 Monetran will be involved in various types of internet commerce using their token, Moneda. Plans call for an immediate entry into the international remittance market, which is worth $600 billion on estimate. Longer term goals include partnerships with major retailers such as Amazon and Walmart. The company is currently offering equity units which include a Moneda token as a perk. The offering is being conducted through an SEC Regulation Crowdfunding and is being administered by StartEngine, an SEC and Finra regulated funding portal. Investment information is located at www.startengine.com/monetran-llc and Monetran’s website is www.monetran.com.